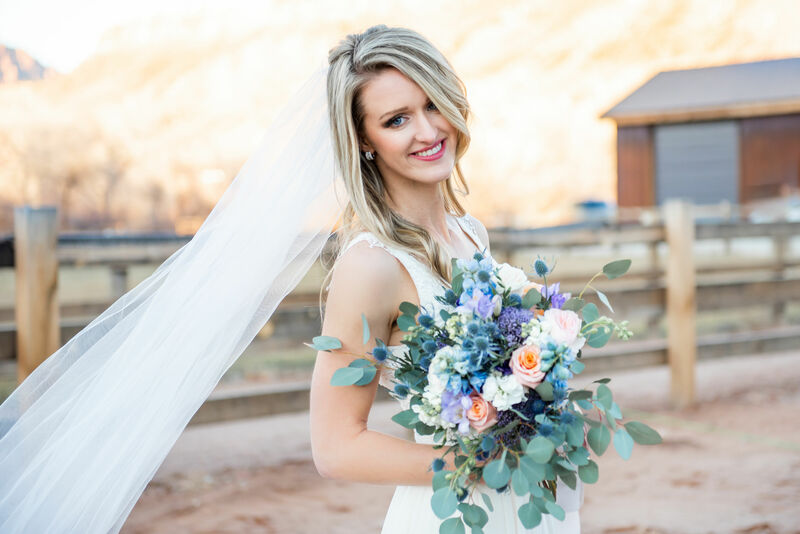 Bell Tower Bridal and Boutique is Southern Utah’s best bridal boutique shop! 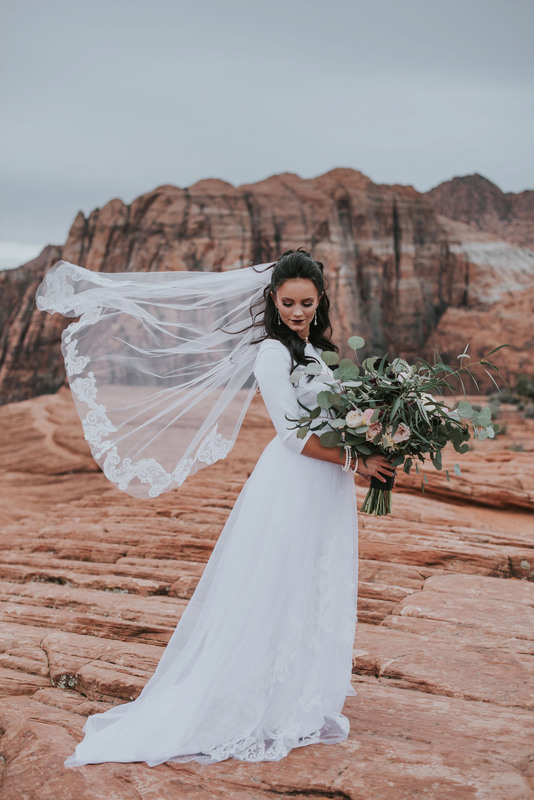 Located in St. George, UT, our goal is to provide you with the perfect dress for your wedding, as well as any other special occasion. 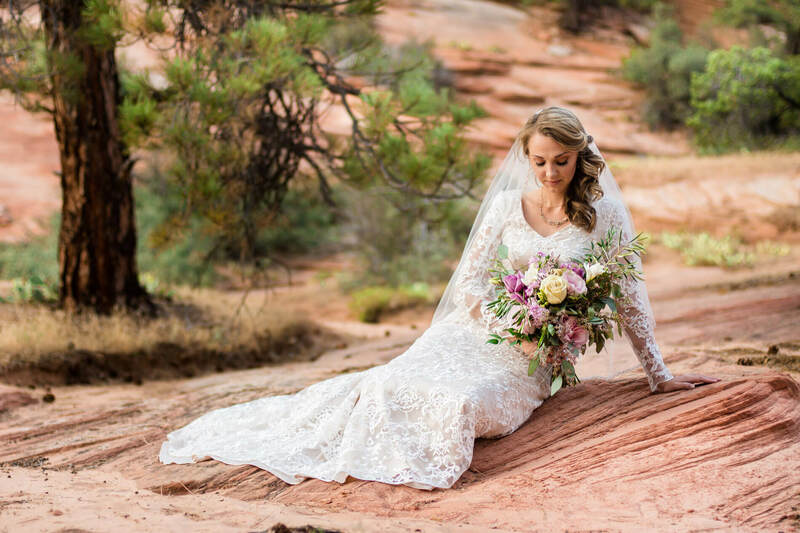 We have wedding and bridal dresses available that are ready for purchase, and we offer custom, made-to-order, one of a kind dresses. 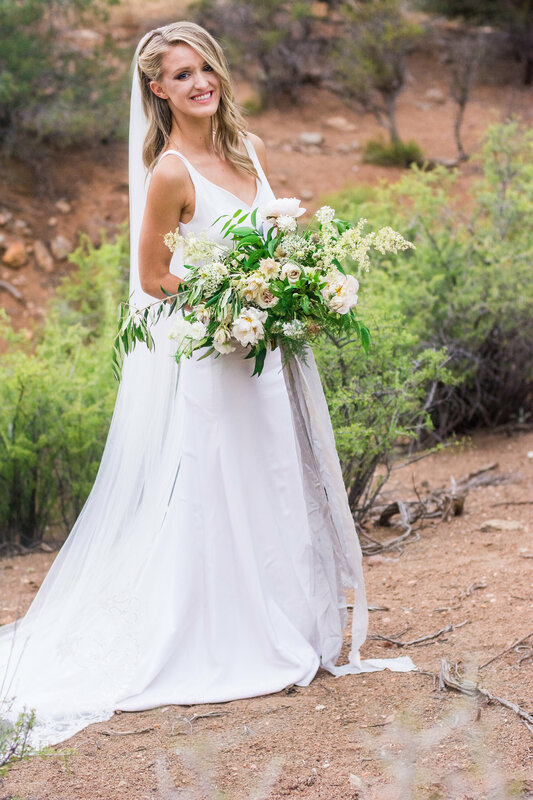 Let us help you find or create the weddings dress of your dreams! Are you looking for a dress for prom? Looking for a bridesmaid dress for an upcoming wedding? In need of a temple dress or baptism dress? We provide those as well! 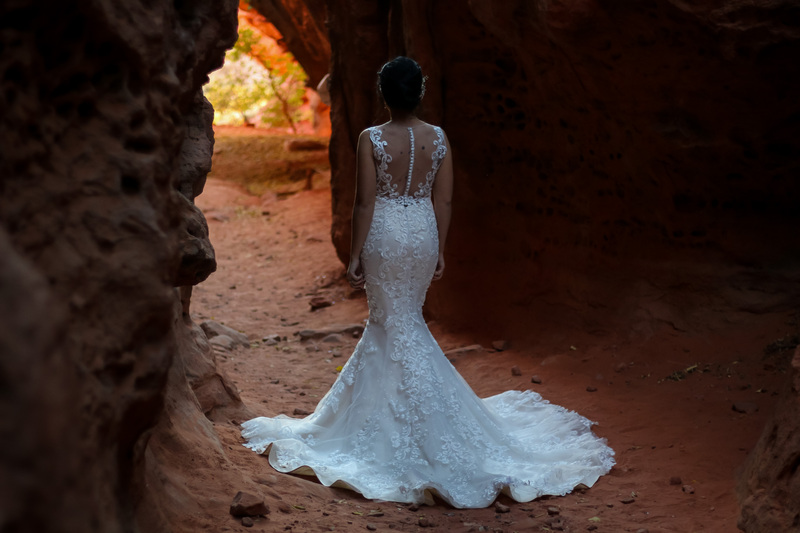 If you are in need of a beautiful dress or have a custom design in mind, please call or come by today. 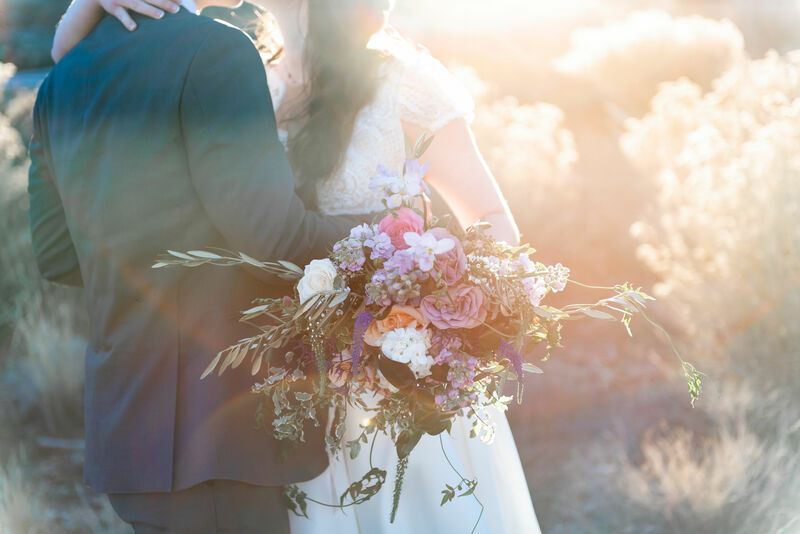 We would love to work with you and help make your dream a reality.